The Cedar Rapids Metro Economic Alliance advocates for economic growth policies on the local, state and federal levels that support our efforts to address workforce challenges, support businesses of all sizes and types and promote robust and welcoming communities. Supporting efforts to build and invest in a flood control system for Cedar Rapids has been a dominating community development public policy priority over the past decade. The federal government has made a commitment to fund the Cedar Rapids flood control system and funds have already been secured from the state of Iowa. Supporting the City of Cedar Rapids' funding plan is imperative to the completion of the flood control system. The City's plan includes a change in state law that would allow local governments to issue 30-year bonds for flood mitigation projects and increase funding from property taxes. Protecting our city from future flood damage is a vital piece in enhancing the entire Cedar Rapids community and retaining and attracting residents. We also advocate for funding for community attraction improvements, including the development of greenway space, biking and walking trails and place-making amenities such as ConnectCR and Prospect Meadows. 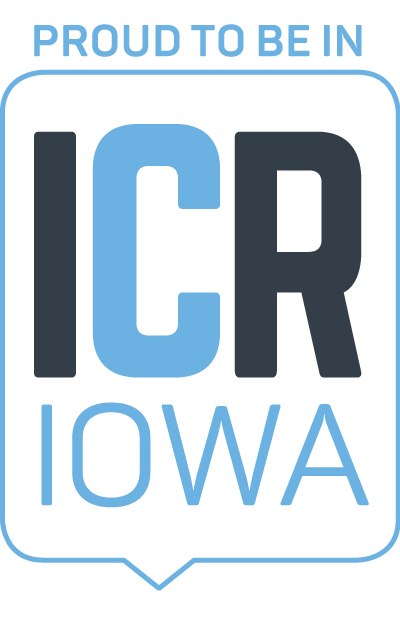 ConnectCR is a citizen-lead effort to revitalize Cedar Lake and create a pedestrian trail bridge south of Downtown Cedar Rapids. Prospect Meadows is a baseball and softball complex in Marion that is expected to draw thousands of people to our region every year. It is ideas and projects like ConnectCR and Prospect Meadows that lead us to push for sustainable funding for Enhance Iowa, a state program that provides grants to assist projects that provide recreational, cultural, entertainment and educational attractions, and sports tourism. The funds help communities create transformational projects that enhance the vitality of a region and the state overall. Email News Straight to Your Inbox! Community Development, leadership programs, regional news & more! The Cedar Rapids Metro Economic Alliance combines the economic and community development efforts of the former Cedar Rapids Area Chamber of Commerce, Cedar Rapids Downtown District and Priority One.